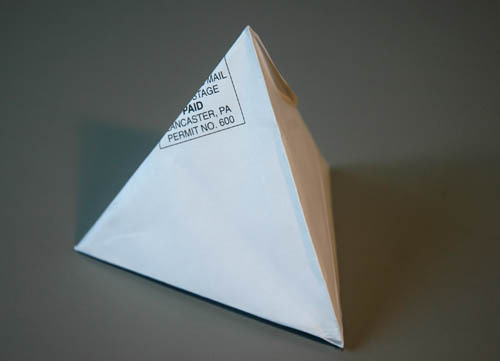 Create quick tetrahedrons from standard envelopes. This entry was posted in 3D Drawing, Nets, Resources, Shape, Volume and tagged math, maths. Bookmark the permalink.